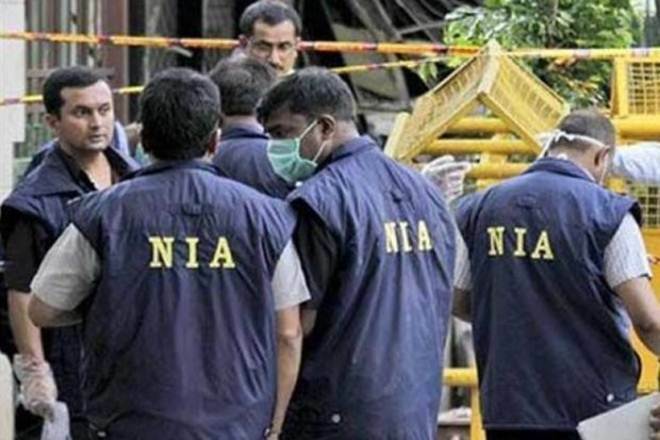 SRINAGAR, JAN 21: A probe conducted by the National Investigation Agency (NIA) has revealed that the vehicle of former Jammu and Kashmir Peoples Democratic Party lawmaker Aijaz Ahmad Mir was used to carry out the attack on Amarnath pilgrims in July 2017, which left seven dead and nearly 20 injured. According to a local news agency, PTK, The attack took place near Batengu area of south Kashmir’s Anantnag on Srinagar-Jammu highway when a bus ferrying the pilgrims was fired upon indiscriminately by militants. Deputy Superintendent of police (NIA) Ravinder has written a letter to Jammu and Kashmir Police’s Additional Director General (police headquarters) stating that Mir has a “soft corner towards separatists” and one of his vehicles was used in “attack” on Amarnath pilgrims, News 18 reported. The investigation agency has sought “crime record” and “integrity report” of the former legislator. Mir was MLA from Wachi constituency of south Kashmir’s Shopian district. Days after the attack, police arrested Mir’s driver, Touseef Ahmad Wani, who was deputed with him by J&K Police’s security wing. At the time of his arrest, police had alleged that he was “linked” to militants, the report states. On September 28 last year, a special police officer (SPO), Adil Bashir, posted as personal security officer (PSO) with the same ex-legislator, fled with seven rifles of his colleagues and personal pistol of Mir from the government-provided accommodation in the high-security zone of government quarters in Jawahar Nagar area of Srinagar.